The course is divided into ten lessons each with a self-assessment multiple-choice question (MCQ) tool. This course is intended for licensed Health Professionals and is designed to give a strong foundation and a working knowledge of the therapeutic use of some essential oils in a clinical setting. 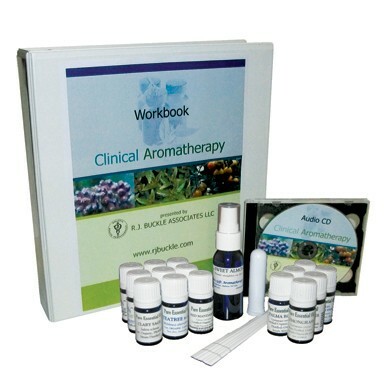 The course was designed to give a solid theoretical basis introduction of how to use essential oils clinically. The course complies with the guidelines laid down by NAHA (The National Association for Holistic Aromatherapy). 45 Contact Hours for nurses and massage therapists.